we provide maize starch from 50kg to 25kg pp bag with ld liner packing. We also have 100gm packages suitable for retail requirement. Apart from that packaging with private labeling customization are also available at amrut international. 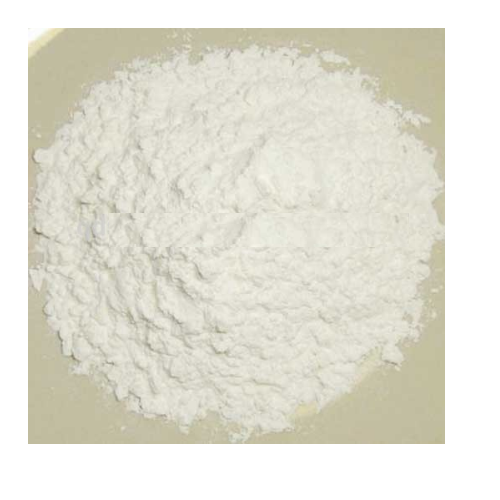 corn starch is used as a thickening agent in liquid-based foods like soup, sauces, gravies, custard,. we are already exporting to u. A. E. , u. K. , new zealand, etc. Packaging Details As per our standard and as required by you.